According to a public information release from Sgt. 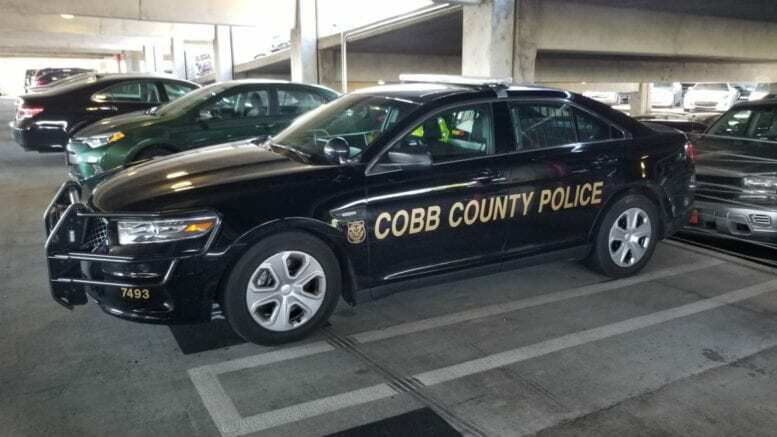 Wayne Delk of the Cobb County Police Department, yesterday morning a group of dogs attacked several residents near Windy Hill Road, and five people were injured, two of them taken to the hospital. The attack occurred in the Beverly Lane area near Windy Hill at around 11:30 a.m.
Police arrived at the dog owner’s home, and found two dogs attacking a woman there. They shot the two dogs and got the woman to safety. One of the dogs died, and the other is expected to survive. This investigation is continuing and anyone with information is asked to contact Detective Hammond of Cobb County Police Animal Services at 770-590-5638. Be the first to comment on "Dogs attack people near Windy Hill Road"